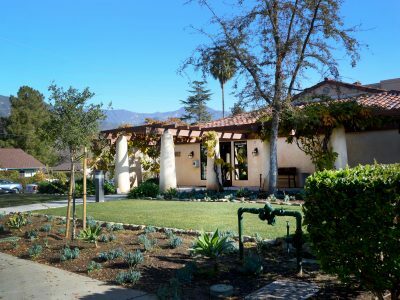 The Ojai Station provides full-service policing to the approximately 30,000 residents residing in the Ojai Valley. 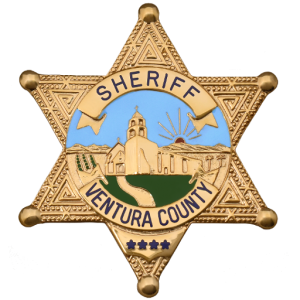 Included in this population is the City of Ojai which contracts with the Ventura County Sheriff’s Office for police services. Personnel assigned to the Ojai Station are proactively engaged in community policing. 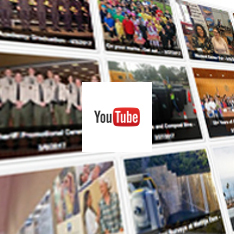 A variety of unique policing strategies are utilized to prevent crime, apprehend offenders, and improve effective police-community partnerships and effective two-way communication. Deputies patrolling on bicycles, walking foot patrol, and talking with residents and merchants are a common sight in the City. 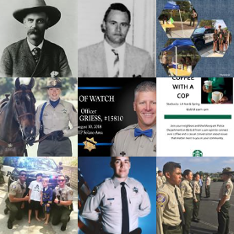 The Ojai Station also keeps the community informed of crime trends, and other police information, through publication of its “City Watch” email newsletter, as well as using social media such as Facebook, Twitter and Nixle. Additionally, The Ojai Valley enjoys a high degree of volunteerism and the station utilizes a citizen volunteer program to do those many jobs that deputies no longer have time to perform.